What we did to improve the battery quality, We have always been able to repay customers with quality and service. 2017 Top Selling Battery Packs, Click the corresponding image to view the product details. Welcome to visit our factory! Win-win cooperation. 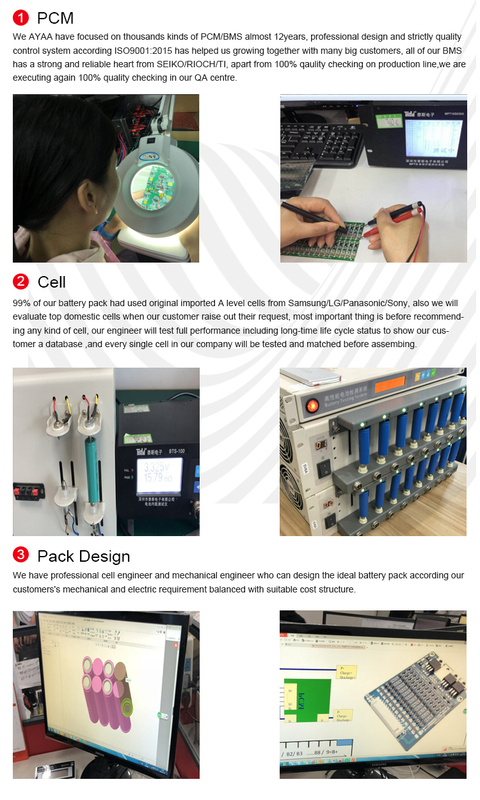 Ayaa was found by several battery engineers in 2006 and became PCM&BMS and customized battery pack manufacturers over years. 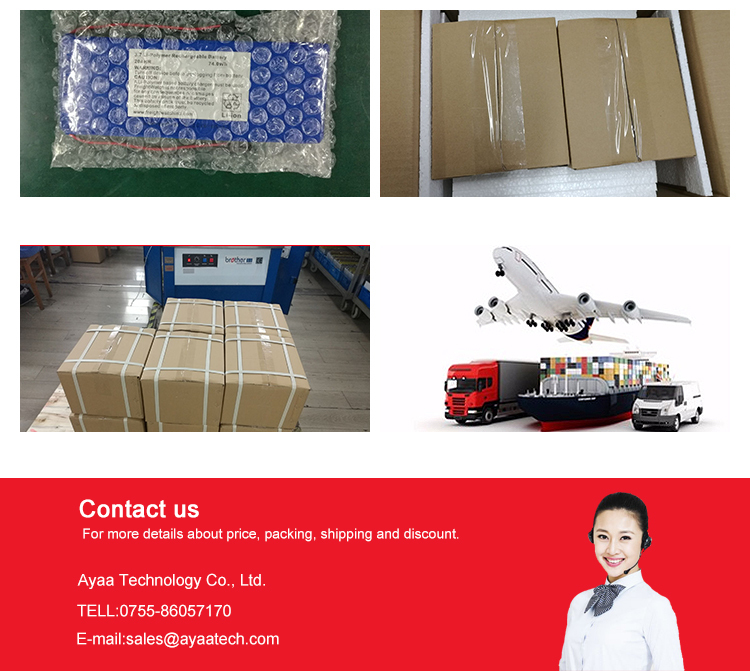 Contact us for more details about packing, shipping and discount.